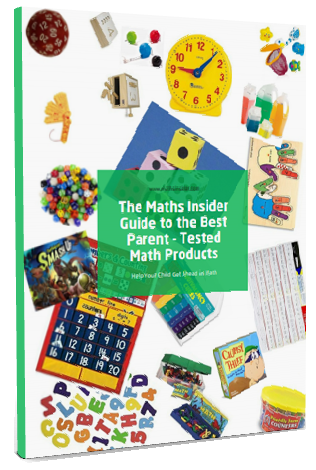 Let me share this FREE 39 page eBook packed with the best parent-tested apps, toys and games to help your child get ahead in math. © Copyright 2019 Caroline Mukisa. All rights reserved.